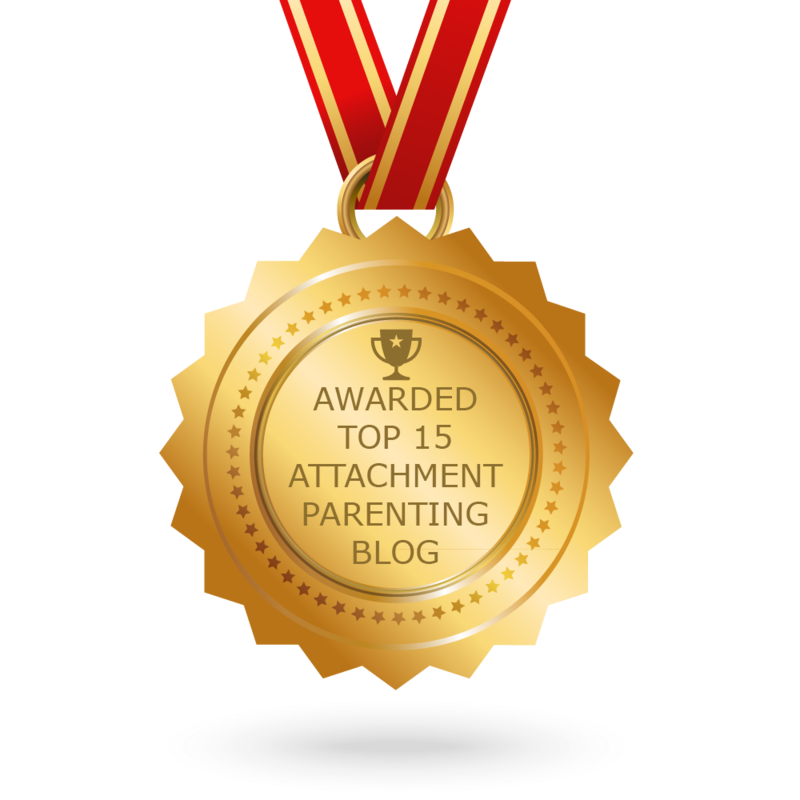 I refer to attachment disorders in the plural because they come in many forms and degrees. To confuse things further, reactive attachment disorder (RAD) and attachment disorder are often used interchangeably, at least to the layperson. In this post I’ll try to clarify things. Bear with me here. 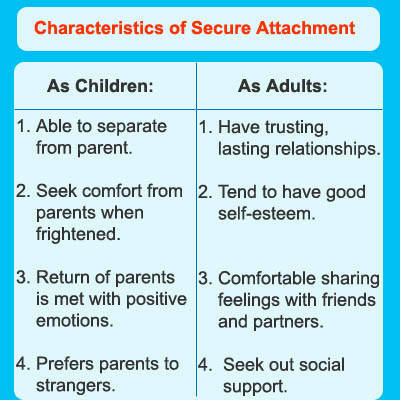 Attachment disorder is a broad term used to describe mood, social and behavioral disorders arising from a failure to form normal attachments in early childhood. Reactive attachment disorder (RAD) refers to a severe disorder affecting children characterized by markedly disturbed and developmentally inappropriate ways of relating socially in most contexts. It can take the form of a persistent failure to initiate or respond to most social interactions in a developmentally appropriate way. 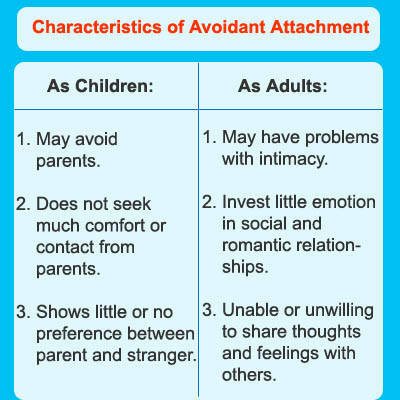 Even after seeking clarification from interviews with experts, I failed to see much difference between the two, so I just stuck with the broad term attachment disorder to avoid confusion. 1. Secure: The child uses its parents as a secure base from which to explore the world. 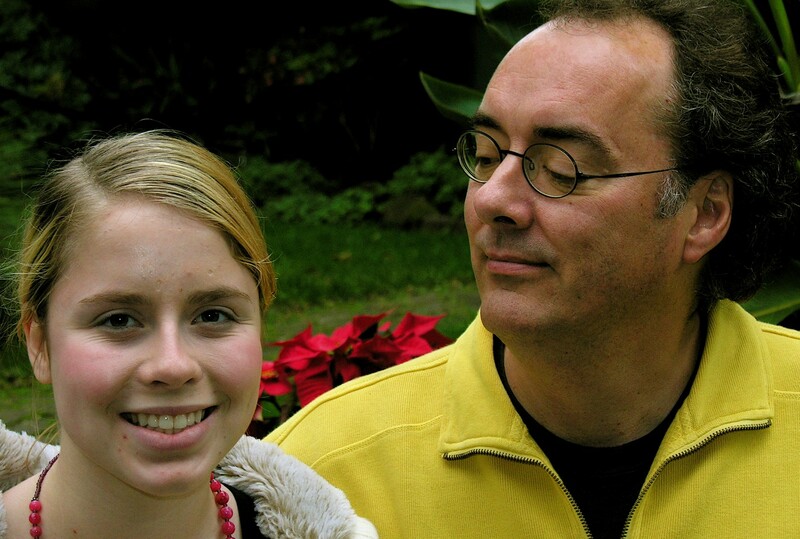 If the parent leaves, the child becomes upset, but is happy and easily comforted when the parent returns. 2. 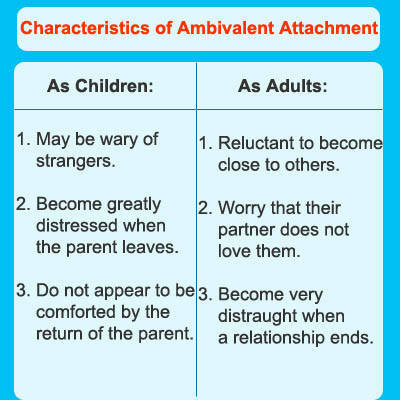 Anxious-ambivalent: The child explores little, preferring to remain close to the parents. He or she becomes highly upset when the parent leaves, and resists interaction with the parent upon his or her return. 3. Anxious-avoidant: Similar to the anxious-resistant type, but the child does not appear to behave much differently around the parents than he or she would around strangers. 4. 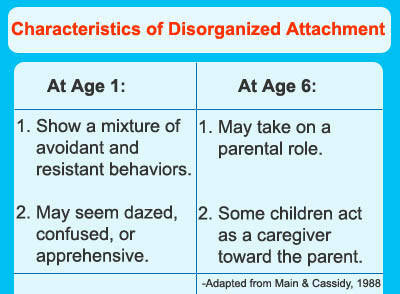 Disorganized: For those children whose behavior cannot be described by the three main attachment types. There might even be a fifth type of attachment known as Oppositional Defiant Disorder, an ongoing pattern of disobedient, hostile and defiant behavior toward authority figures which goes beyond the bounds of normal childhood behavior. This entry was posted in Uncategorized and tagged ambivalent attachment, attachment disorder, Attachment theory, avoidant attachment, RAD. Bookmark the permalink.